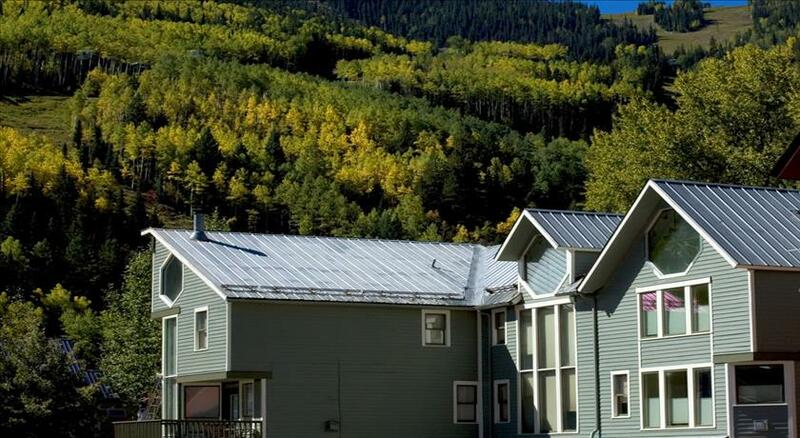 Cornet Creek is a conveniently located condominium complex located on the west end of the town of Telluride. The small Cornet Creek flows past the back of the complex into the nearby San Miguel River. The complex is two blocks from the Coonskin Lift. 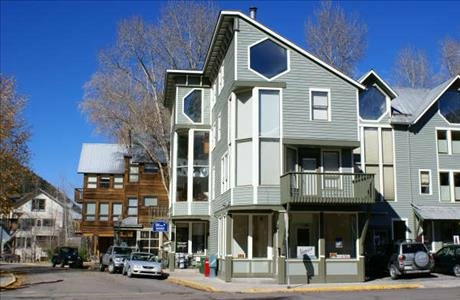 Lift #7, and three blocks from the downtown Telluride. 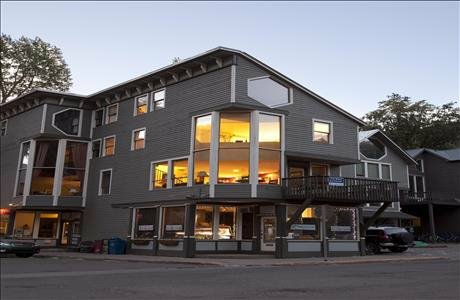 Cornet Creek is also near a local grocery store, liquor store, bars, and restaurants.